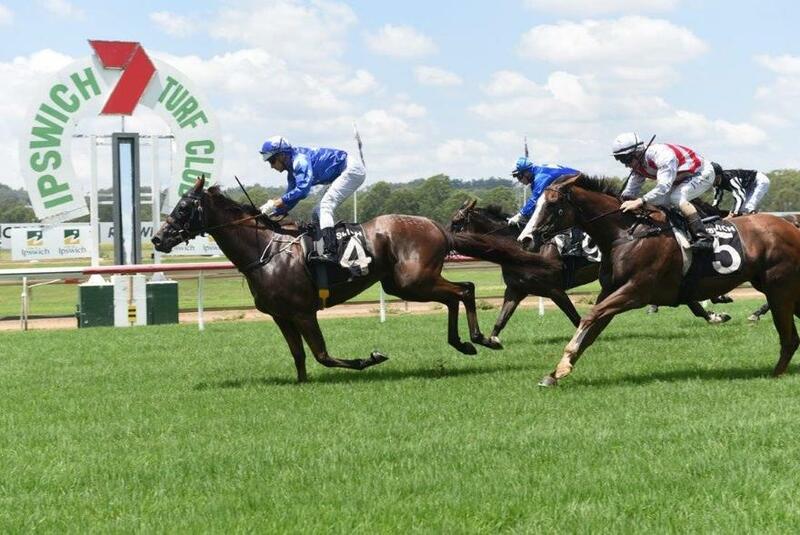 After a deluge left the track at Ipswich a Heavy 10 for Friday’s meeting it was going to be an interesting race as the field was halved to five runners and Snow Fields had not tackled a heavy rated track in her 18 starts. 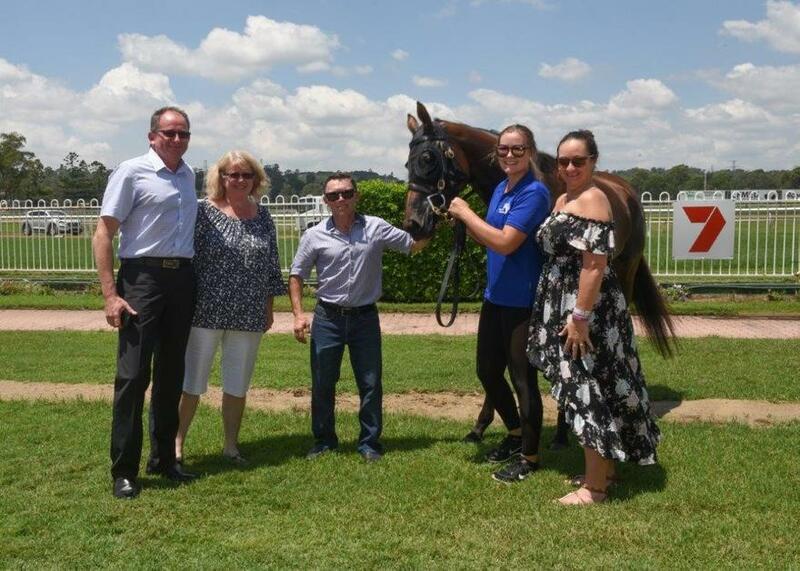 However, the 4-year old mare showed her class when she won the CITY OF IPSWICH Fillies and Mares BenchMark 65 Handicap over the 1200metres in a time of 1:13:62. A smaller field can sometimes require a more tactical ride and jockey Brad Stewart gave her a gem of a ride by having her on pace all the way. Jumping from nicely from barrier 5 Snow Fields was one of the early leaders but as they passed the 800metre mark Send Us A Sign had taken up the lead with Snow Fields sitting back about a length and a half-length in second with Temujin’s Moon sitting back on her inside in third position. Coming up to the 600 not much had change in the run with Send Us A Sign still a length in front of Snow Fields and Temujin’s Moon with Ruling Queen back in fourth and Chase the Wind back last after bombing the start. As they swung into the home straight Snow Fields on the outside of Send Us A Sign and Temujin’s Moon on the inside rail formed a line of three across the track and began the race for the finish line. However, in the final hundred, Temujin’s Moon dropped out and Snow Fields dug deep to pull away from Send Us A Sign and the late challenge of Ruling Queen to go on and win by a length. Snow Fields is by Northern Meteor out of the Devil’s Bag mare Perisher Valley. Congratulations to all her owners.